It's that time of the year again when kids need school supplies. 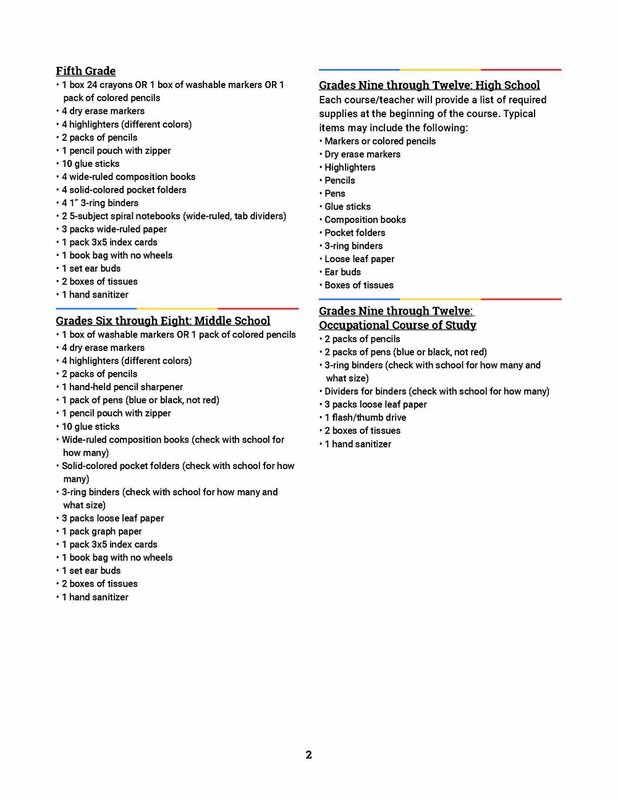 You can help us get the supplies our children need for a successful school year by downloading our shopping list, making an online donation, or purchasing from our Amazon Wish List. To download the wish list, click HERE. To visit our Amazon Wish List, click HERE. To give securely online click HERE or visit www.crossnore.org/donate.